AT&T announced last week, that they’ll be joining forces with Microsoft to deliver Skype for Business to its global user base. Available in different delivery modes to AT&T subscribers, Skype for Business will be a mainstream offering in more than 140 AT&T supported countries. With this new partnership, AT&T customers will now be able to conduct virtual meetings, connect and collaborate with remote employees and partners, enhanced VoIP calling (along with dial-in and dial-out as standard telephony), instant messaging, screen sharing and email integration services. The service allows audio conferencing options of up to 1,000 participants at a time on a single Skype for Business conference call. AT&T will integrate Skype for Business audio conferencing in several delivery modes based on customer types. 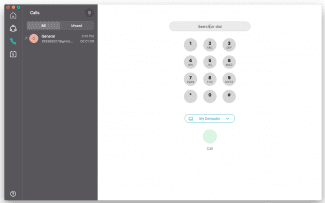 This new solution will be available to Skype for Business customers (Microsoft or 3rd party hosting), AT&T natively hosted Skype for Business environments, on premises Skype for Business implementation, and AT&T Mobile Office Suite subscribers. And this relationship doesn’t stop here. But this huge partnership didn’t come overnight – it was in the making for months. Back in March, AT&T introduced a Mobile Office Suite with Microsoft’s collaboration. Earmarked for SMBs, this solution helps in keeping the employees connected, collaborate and be productive wherever they are. 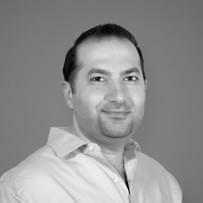 It allows small teams and businesses to collaborate via voice, video and Web from any device. Furthermore, AT&T was also named one of Microsoft’s first Global Elite Partners for Skype for Business recently. So the stage was all set to roll out a larger deal. The partnership manifests the Microsoft’s aggressive intent to jump-in the cloud and unified communication landscape and in competing with the likes of Cisco and Avaya. Finding allegiance with one of the largest carrier in the world, AT&T, Microsoft is heading towards a paradigm shift in the unified communications market. 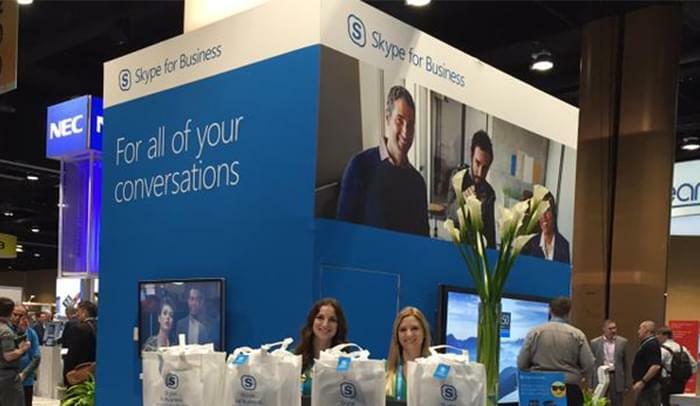 Despite slow growth, as voted in a recent survey, this partnership will give Skype for Business the lift, it needed. 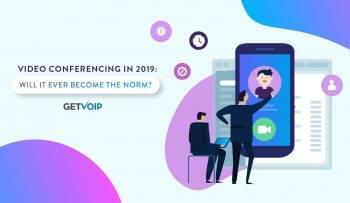 The new audio conferencing solution will help in extending the reach of AT&T and Skype for Business customers and brings the traditional fixed-line telephony ability to mobile devices. The integrated tools will assist AT&T users to collaborate on any supported device or medium from almost any location. Teams and global offices can collaborate across devices, organizations and countries. Although, this might be considered as the largest possible deal that could be signed between the Tech and Telco giants, but it can’t be the last by any means, and recent history validates it. AT&T has already affirmed that it will continue finding mutual points of interests and partnerships with Microsoft on unified communication in the future, and as tech enthusiasts, we hope they do.